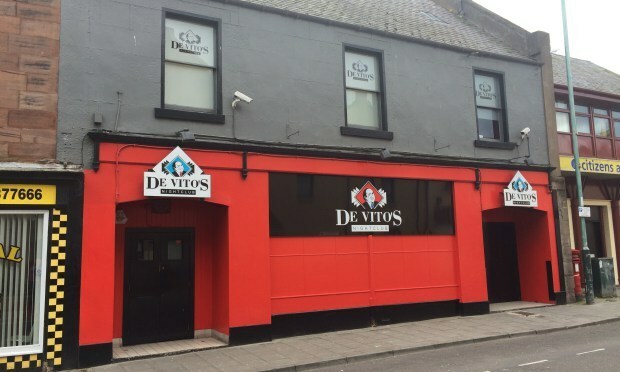 A family feud which saw an Angus personal licence holder convicted of assault resulted in a formal warning after he failed to inform licensing authorities of the conviction. Local authorities across Courier country have back up plans in place in the event of the UK taking part in European Parliament elections next month, if Brexit does not happen before May 22. Angus engineering entrepreneur and landowner Jeff Sanderson has passed away after a long illness. The work of an Angus dementia project which focuses on members of the farming community will be raised with the Scottish Government.